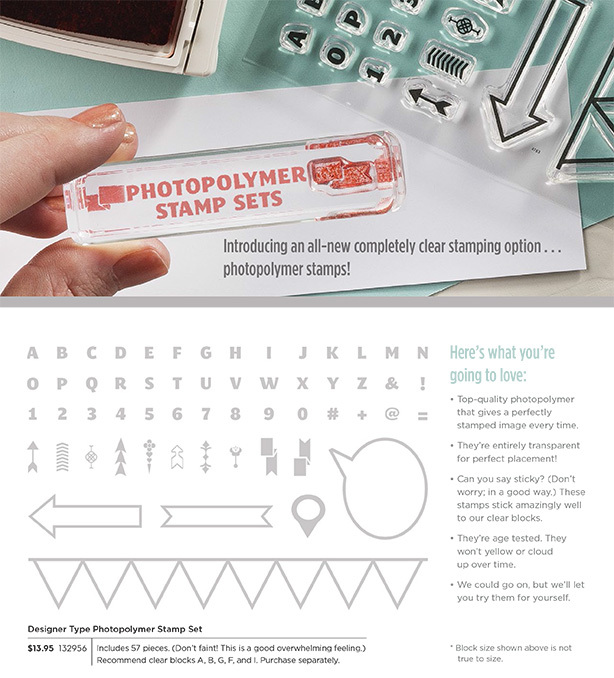 Stamp · Pray · Love: Introducing ....Photopolymer Stamps! Available on all order types beginning March 1, 2013. I am a complete slacker!